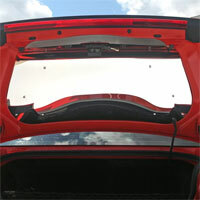 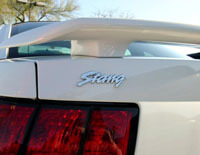 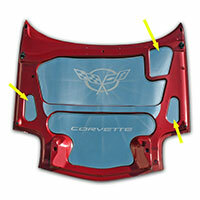 Fits C5 Corvette - 1997-04 2 piece upper and lower hood panels for your C5 Corvette engine compartment. 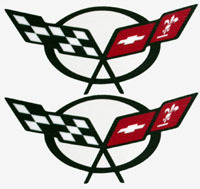 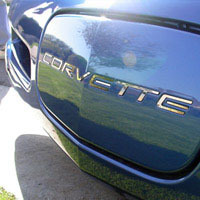 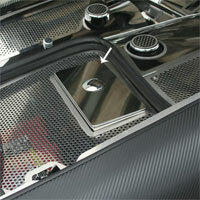 Fits C5 Corvette - 1997-04 3 piece hood accent kit for your C5 Corvette engine compartment. 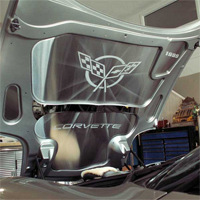 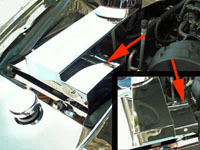 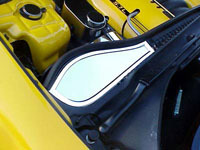 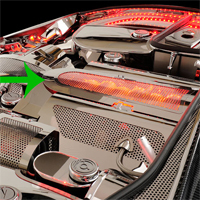 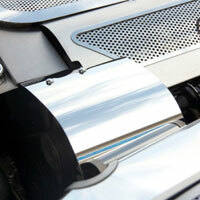 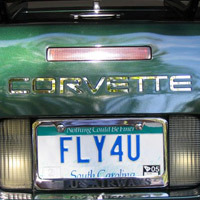 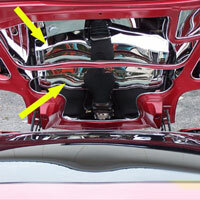 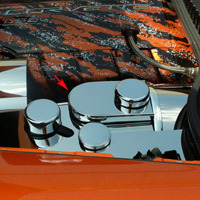 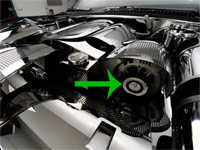 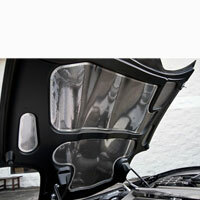 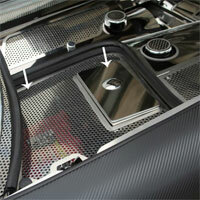 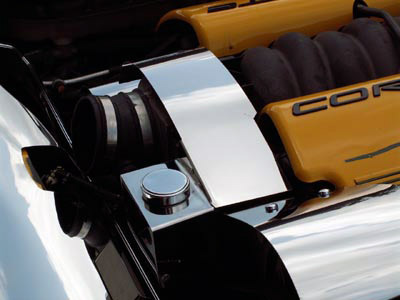 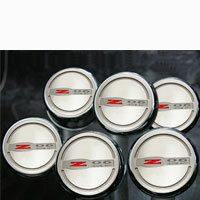 Fits C5 Corvette Dress up your engine compartment with this stainless master cylinder cover. 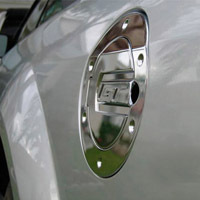 Made of super high polished 304 stainless steel. 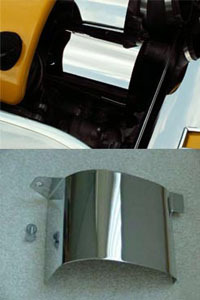 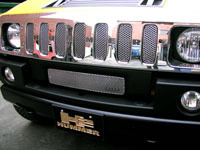 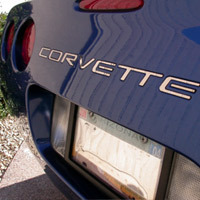 Fits C5 Corvette C5 Corvette Stainless Fender Cover Extension.